The U.S. Department of Defense (DoD) is asking for ideas from the private sector on breakthrough technologies to guide military investment for the next decade and beyond, according to an article by futurist Patrick Tucker Wednesday in Defense One newsletter. “On Wednesday, Defense Department officials issued a request for information calling on interested parties ‘to identify current and emerging technologies … that could provide significant military advantage to the United States and its partners and allies in the 2030 time frame,’” Tucker said. Lots of talk last week about a Chinese announcement that their naval scientists are working on an underwater SST, or supersonic sub. 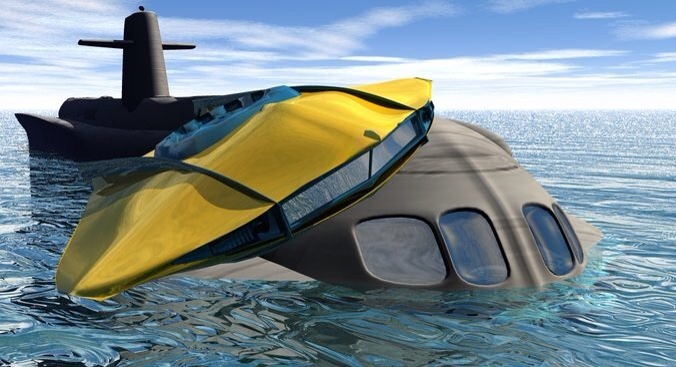 Using “super-cavitation” — a method that has been innovated — a submarine would travel within a cone shaped bubble allowing for it to move at speeds unheard of in traditional undersea propulsion and navigation. Is this something we can expect soon? Most physicists say, no. Technology just is not available with today’s knowledge. The article clearly disavowed the Chinese experimentation as speculative, highly improbable, and more a dream of science fiction than fact. That well may be the case. I’ve seen newspaper articles from the very late 1800’s that clearly state humans will never, ever fly. Within less than two decades, men were fighting in the skies above Europe by the hundreds. I’ve never been one to cast aside technological possibility so quickly. Imagination and ingenuity often trump conventional wisdom. Breakthroughs occur from odd and random moments. Sparks of genius fly from the most improbable minds. Supersonic submarines? They do sound highly magical in 2014. Let’s be alert and mindful that “game changer” military and transport technology is always arriving at unexpected times just around the corner from tomorrow. Perhaps you sleep more soundly at night knowing that the US Government is operating the world’s most sophisticated and inventive technology lab. I mean, we ought to have the best mad scientists on the planet, right? DARPA — the Defense Advanced Research Projects Agency — is America’s best and brightest minds dedicated to ahead of the edge military devices including weapons, defense warning systems, transport, and medical technology. Oh, and they came up with the basis for the Internet. President Eisenhower was in office when the “origins” story begins. It truly kicked into serious high gear when the Russians launched Sputnik in 1957. We were awfully cocky after we built The Bomb; when the Commies deployed the first satellite we lost our minds. Money poured into NASA for space exploration and DARPA for defense. And, as Carl Sagan used to say, “billions and billions” of dollars suddenly supercharged science and technology in the USA. 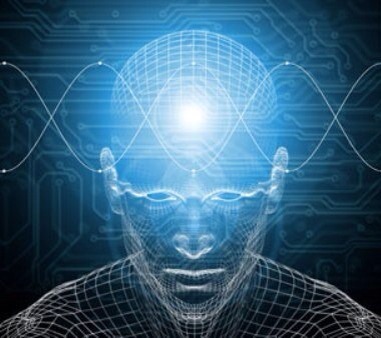 DARPA projects have made huge strides in technology and eventually the top secret breakthroughs trickle down into the civilian world. Occupied Europe, Southeast Asia, the Middle East, Africa — all have been “hot” proving grounds for much of the innovation. Nothing like having an actual battlefield where real-world results can mean ‘Instant Karma.’ For the past 65 years we have had ample opportunities to deploy and refine such technology. Today, a significant part of DARPA’s research is medical and restorative applications for service personnel severely wounded in combat. Robotic arms and legs, PTSD treatments, and “bleeding quickstop” wound treatments are all being studied daily. 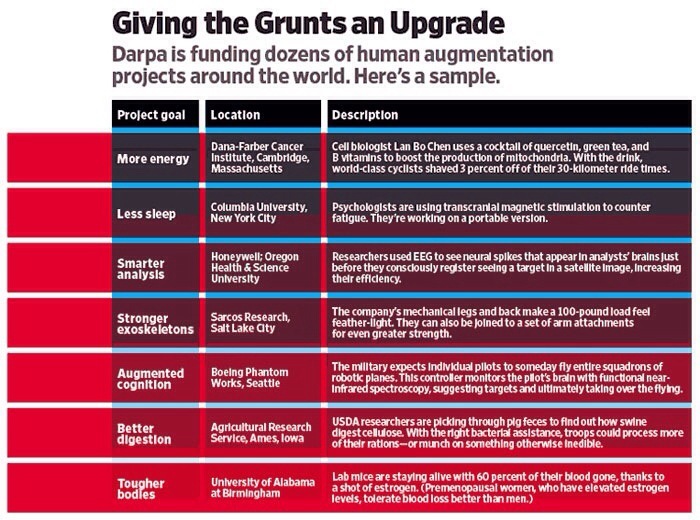 DARPA is not just weapons. It truly provides applications that improve life, business, and advanced technologies for society. Here are some of the latest trends and tech from our friends at DARPA. I recently finished read a fascinating book, ENGINEERS OF VICTORY, by Paul Kennedy. The book is a good read and I highly recommend it, especially for those who like history. 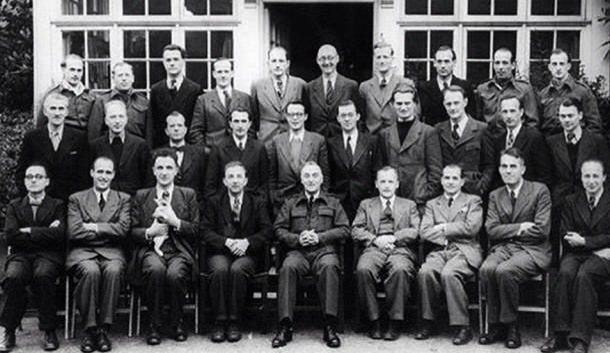 The thirty second review: Kennedy weaves a great look at the technical and scientific minds that helped win World War II through innovation and invention. The focus is how, through cooperation and encouragement, technicians, scientists, logisticians, and other engineering minds solved thousands of challenges — innovating and inventing — new and brilliant solutions to defeat the Axis. Kennedy’s approach is good reading, less an academic tome or textbook, but substantial in premise and observation. He examines a number of strategic challenges that vexed the Allies — the U-Boat war in the Atlantic, taking command of the skies, stopping blitz tactics, and invading distant and well-fortified beaches. For logistics fans, he focuses one entire section on the “Tyranny of Distance” — how to keep vital war and support materials rapidly moving over thousands of miles so that frontline forces could press a constant attack on the enemy. If you don’t have time to read the entire work, definitely read the final chapter, Problem Solving in History. It is invaluable in insight and analysis on how complex large organizations (or complicated small organizations) can march ahead when managed and lead by people totally committed to cooperation and encouragement.